Here are my two favorite things in life: children’s books and food. So you probably won’t be surprised that when I attended a friend’s party recently, I spent a good amount of time stuffing my face and talking about the book I had just finished. 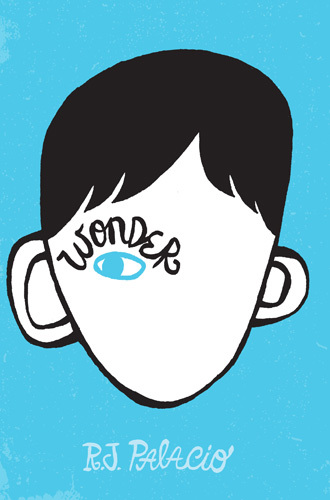 That book was Auggie and Me by R.J. Palacio, the companion to the critically acclaimed and totally beloved book Wonder. 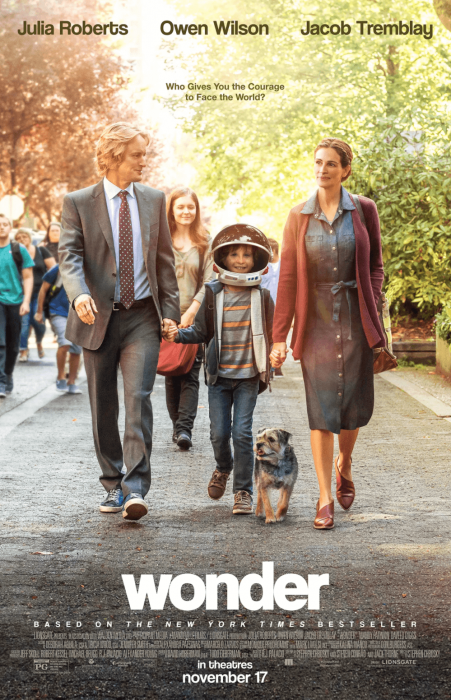 Based on Wonder‘s popularity, you’ve probably heard of it. In fact, you’ve probably read it yourself! If not, I highly recommend it — and I’m not the only one: Check out these reviews from other young readers. 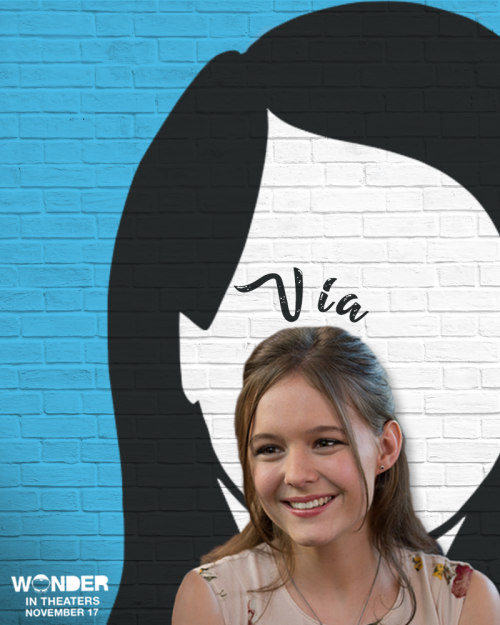 So, if you’re a fan of Wonder, then you probably already knew that a movie adaptation is in the works. And that’s what we were taking about at the party — which actors are in it, when it’s coming out, and how Auggie might be portrayed. 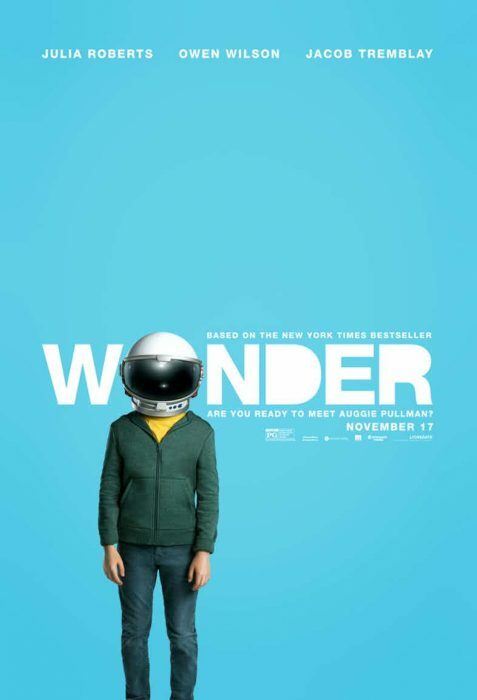 Some people at the party guessed that the movie will start with Auggie wearing his space helmet, so that there is a more dramatic reveal later. If the trailer is any indication, the full movie may indeed take that approach. Other people guessed that a good portion of the movie might be shot from Auggie’s point of view. The trailer does not support that theory, but who knows what isn’t shown here? My personal opinion is that Auggie doesn’t look exactly as described in the book. But I tend to be a big stickler for faithfulness to the source material, and I always get annoyed when movie adaptations stray too far. So maybe it doesn’t matter that Auggie is not depicted in the movie precisely as he is described in the book — as long as the film gets the heart of the characters and the story right. And for that, I guess we’ll just have to wait and see what the final movie is like! Are you planning to watch the movie? What do you think of the trailer? Leave a comment with your thoughts! Once a friend remarked to Karen, “I can’t believe how you always find people to talk with you about children’s books at parties.” Guess that’s what happens when you have narrow interests and a persistent demeanor!